NEW PRICE! Wow~ They do not build them like this anymore! 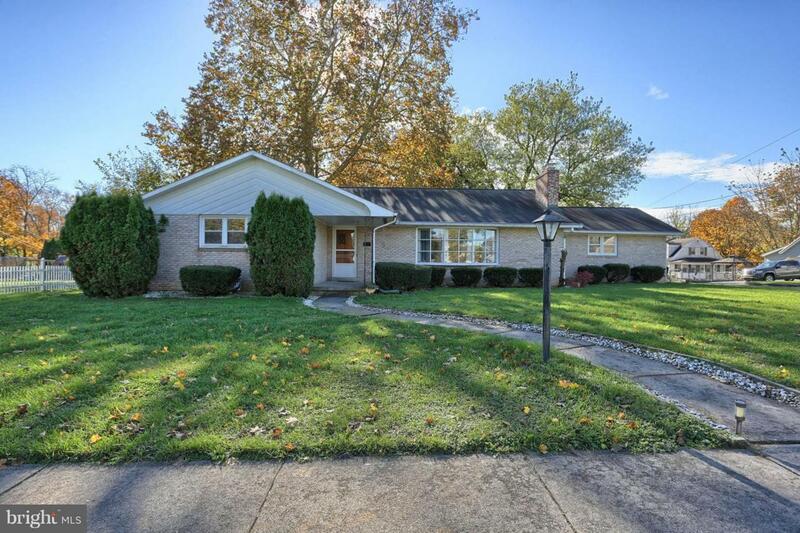 Solid all brick exterior ranch (Not like today's new construction that mainly utilize vinyl siding) home includes over 2,700 sq. ft. of total finished living area with the ALREADY finished basement. 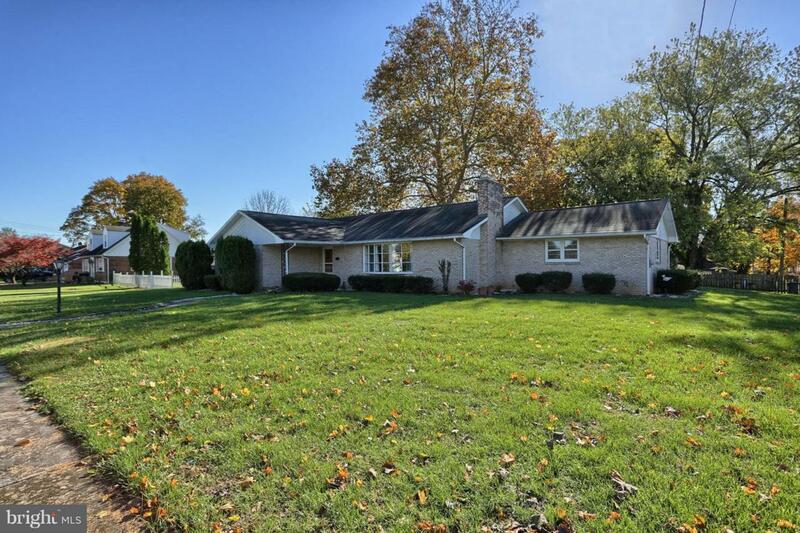 Exceptional location in town Annville Boro that includes .49 acres of land on a corner lot to give you space & privacy between your neighbors that you would normally only experience outside downtown! 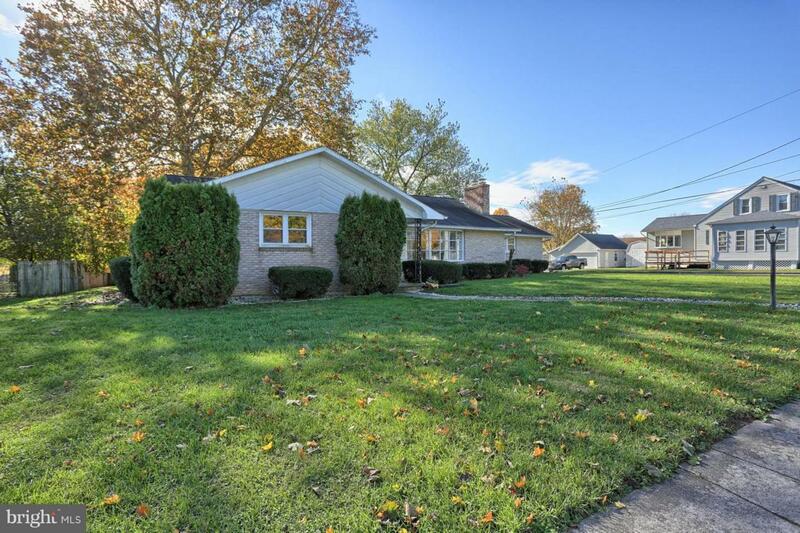 Home includes 3 Bedrooms, 2 full baths, a bonus room in the basement that could be utilized as a 4TH bedroom, office, work out room, etc., work shop room, wood burning fireplace & 2 car garage. The finished recreation room in the lower level includes approximately 650 sq. ft. and is highlighted by a special feature brick bar that reminds you on an Iris pub. Built for entertaining one side can be a family room and the other side for a pool table, ping pong table, foosball table or any of your entertaining needs. Located in the Annville Cleona School District. Within walking distance to Lebanon Valley College, downtown Annville shops, entertainment & restaurants. 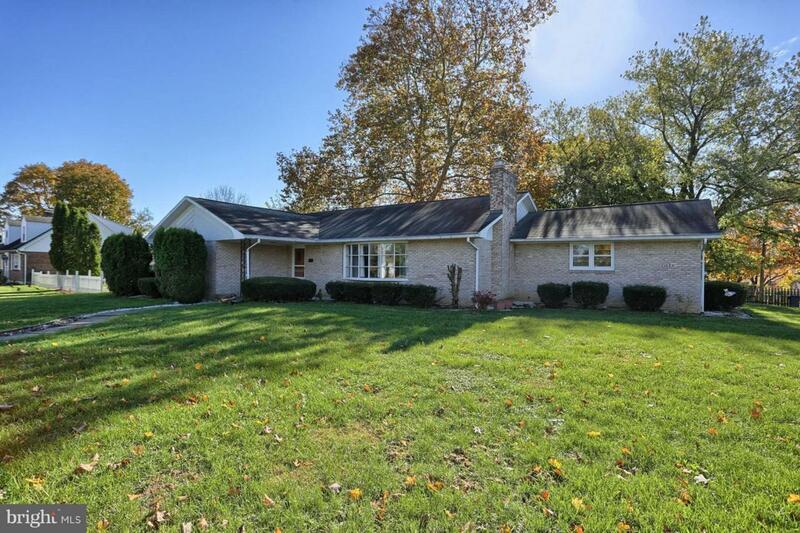 Close to major routes 422, 322, 22, 78, 81 and Ft. Indiantown Gap & amenities. Also, located only one home away from the Quittapahilla Creek where great trout fishing can be enjoyed. Large rear yard for kids & pets to play. 1-year Home warranty for a piece of mind! Call or text me to schedule your private showing.